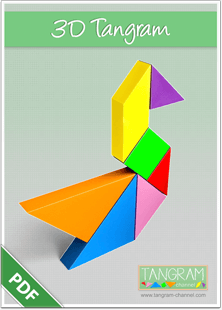 The 3D Tangram PDF makes it easy and fun to create three-dimensional sculptures using a few simple tools such as a pair of scissors and a glue stick . 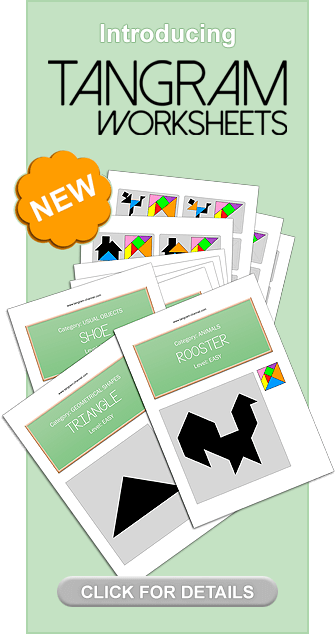 The 3D Tangram PDF features eighteen printable templates and includes instructions for assembly . 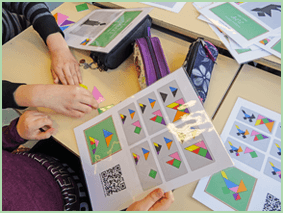 What is a 3D tangram? As the name implies, it is a three-dimensional object based on a geometric design. 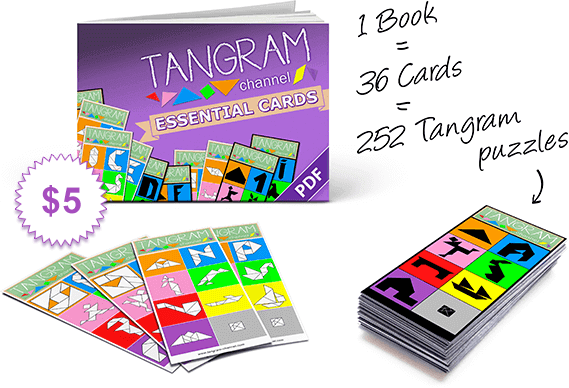 The tangram is a puzzle, each one comprised of seven pieces called tans. Tradition calls for boxing the tans into the shape of a square . The tans are disassembled and then rearranged in various ways to create a sculpture in silhouette that can look like different objects or animals, abstract geometric shapes, boats and other common objects and even people . 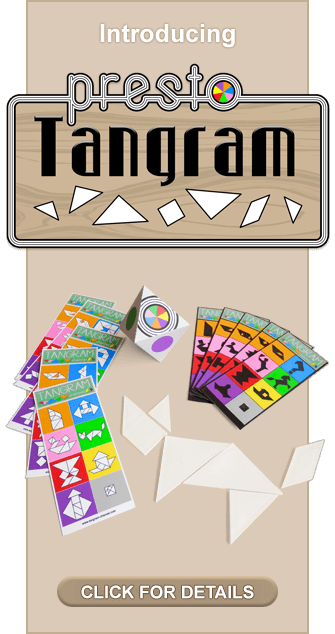 How do I construct my tangram? 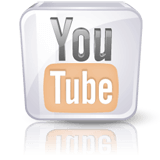 The pdf includes several templates which include all the pieces arranged in a two-dimensional format. 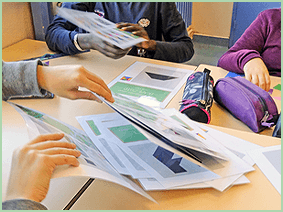 The puzzle involves turning a flat object (the template) into a three-dimensional form . 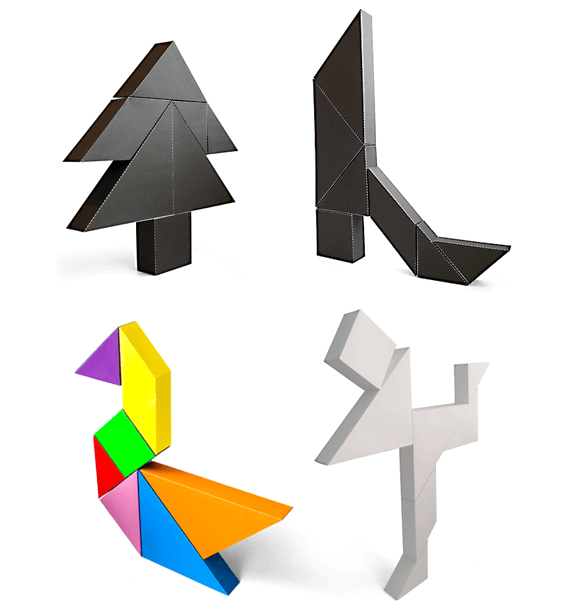 Tangram sculpture kits are easy to use. 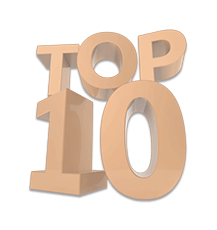 The template is first printed onto cardstock paper to create the set of tans. The method of construction begins with carefully cutting out the template . 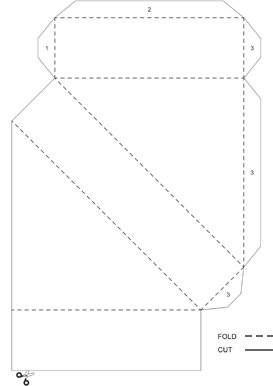 The template includes folding lines as well as cutting lines and the folding lines indicate the key to rearranging the flat pieces into a 3D form. The system involves folding along the lines and gluing the flaps together in a specific sequence that creates the desired shape . 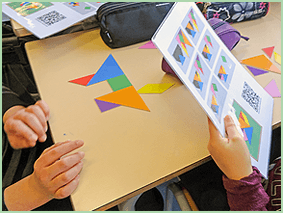 Assembling a tangram involves key problem solving skills and encourages creativity along with logical and spatial thinking in a way that is fun and productive. 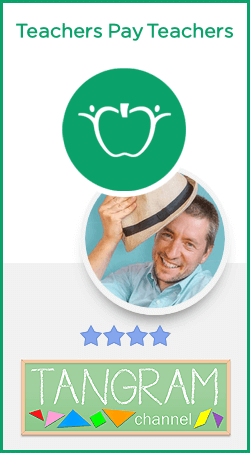 The finished results are attractive and can be displayed or used together to create decorative pieces. This is better than cool.